Denver business owners agree that protecting your commercial property is pertinent to the value of your investment and building equity. Siding is the first defense for any commercial building– protecting against potential damage to structural integrity, increasing energy efficiency and building comfort, while defending against Denver’s harsh weather extremes and environmental factors. 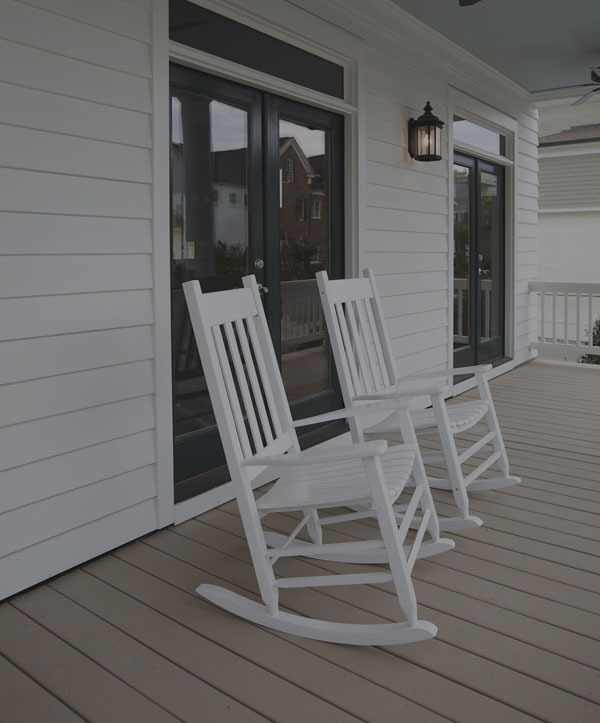 Did you know that siding can actually provide comprehensive protection against insects, moisture, birds, rodents, and even fire hazards? 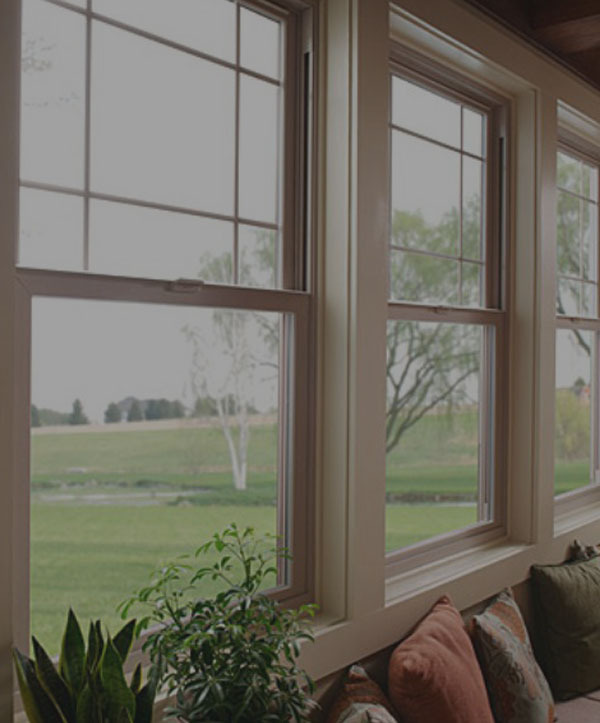 Depending on the material, you can preserve your property with the proper replacement siding. 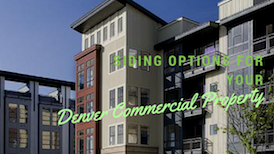 When choosing siding, it’s important to pick an option that is a great ROI especially for Denver commercial properties. 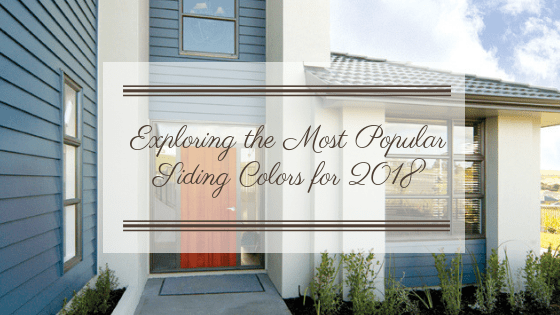 The right siding can offer great aesthetics and functionality, leading to higher tenant retention, lowered energy costs, and increased building value. For commercial buildings, we recommend fiber cement siding or steel siding. 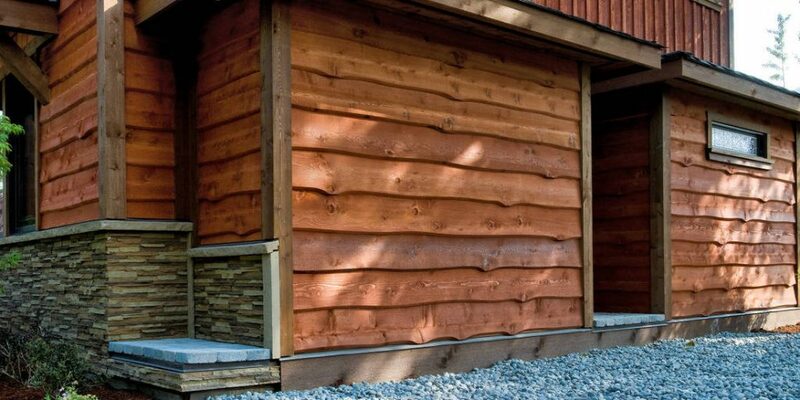 Fiber cement siding provides optimal durability with great fire resistant properties and fade protection against Colorado’s harsh year round sun. 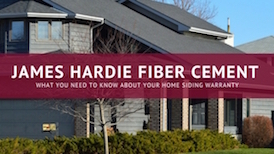 Our favorite fiber cement siding product is James Hardie. This warp resistant siding option is specifically engineered for our climate and offers beautiful aesthetics for all Denver commercial buildings. Steel siding also offers premium durability benefits– this waterproof, fire resistant option is virtually indestructible providing business owners low maintenance advantages as well. Available in a wide array of colors and design options, steel siding’s versatility is perfect for commercial applications. Scottish Home Improvements is proud to have completed large commercial siding projects throughout Keystone, Silverthorne, and Littleton, totaling over 100,000 feet of siding. We’re very aware of how crucial it is to stick to a timely process in order to limit your business’ downtime. 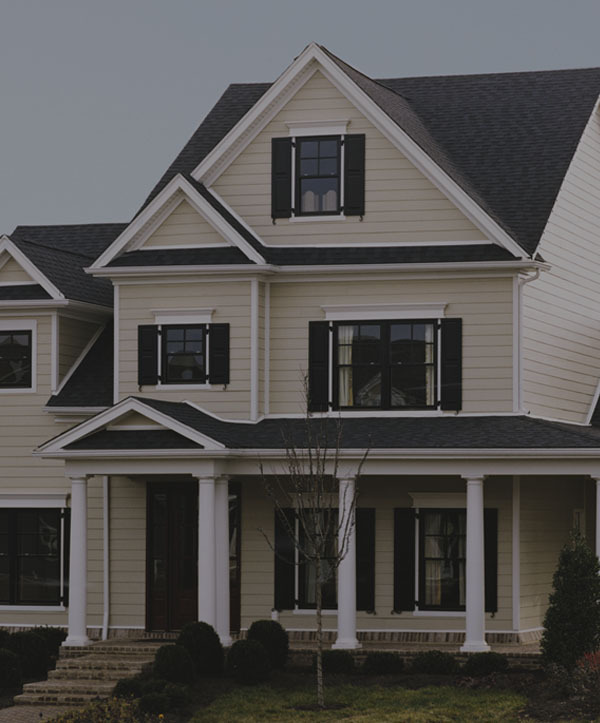 We understand the siding requirements dictated by Colorado’s erratic climate, and can help you choose the right quality siding option to protect your commercial investment.